San Miguel Lager is a popular Lager available from DrinkSupermarket.com in 660ml to buy online. 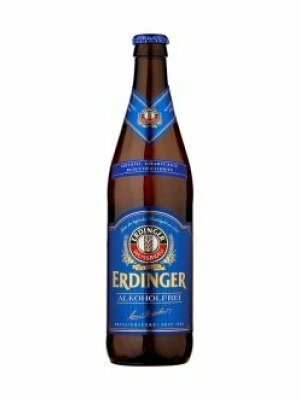 Visit DrinkSupermarket.com for the best price for 660ml of San Miguel Lager or compare prices on our other Lager products. Spains biggest export lager and for good reason. The San Miguel pilsner is created using a special process that gives the lager bolder more honeyed notes which come together to give an impeccible head and total refreshment. 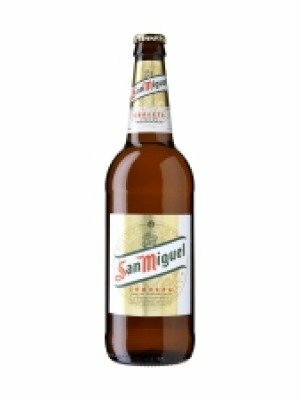 You can buy San Miguel Lager online in most retailers and find it in the Lager aisle in supermarkets but we found the best deals online for San Miguel Lager in DrinkSupermarket.com, Tesco Groceries, and others. Compare the current price of San Miguel Lager in 660ml size in the table of offers below. Simply click on the button to order San Miguel Lager online now.